Are you a gaming guru or a trampolining trooper? 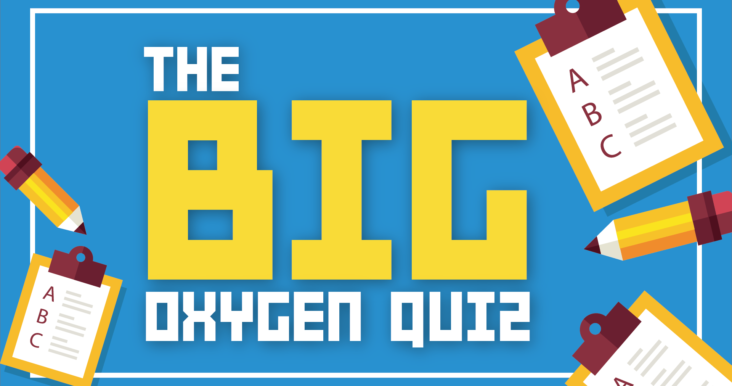 Have a whack at Oxygen’s Big Quiz and see if you’re a mastermind. Everyone’s a winner, simply screenshot your result (this will tell you how many coins you’ve won) and show it at Reception to get your coins on your Coin Card!